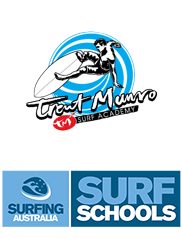 Set yourself free and learn to surf with expert tuition from one of the worlds best surfers Trent Munro. Lessons are run all year round for all levels from novice through intermediate and those who are already surfing but need coaching to achieve a higher level. Get your family and friends or even your staff and experience the thrill of surfing from one of the worlds best. If you want to get into the latest craze of paddleboarding and learn from one of the best! 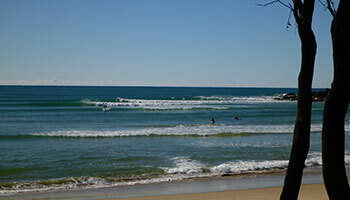 Come and try on some of our beautiful waterways in South West Rocks, Nambucca Heads and Scotts Head. If you maybe just after a paddleboard to hire and take on your own adventure we certainly can assist you with our fully inflatable paddleboards that come in a bag with its on pump. Groups; One-2-One Sessions; & Lesson Packages available. 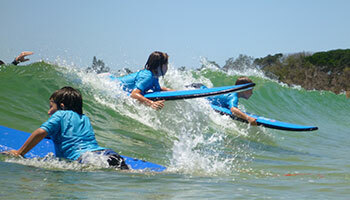 Learn to surf getaways and coaching weekends available. 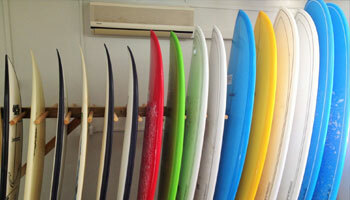 Softboards, Surfboards, Bodyboards and Wetsuits available. Half Days; Full Days; and Group Coaching sessions available.